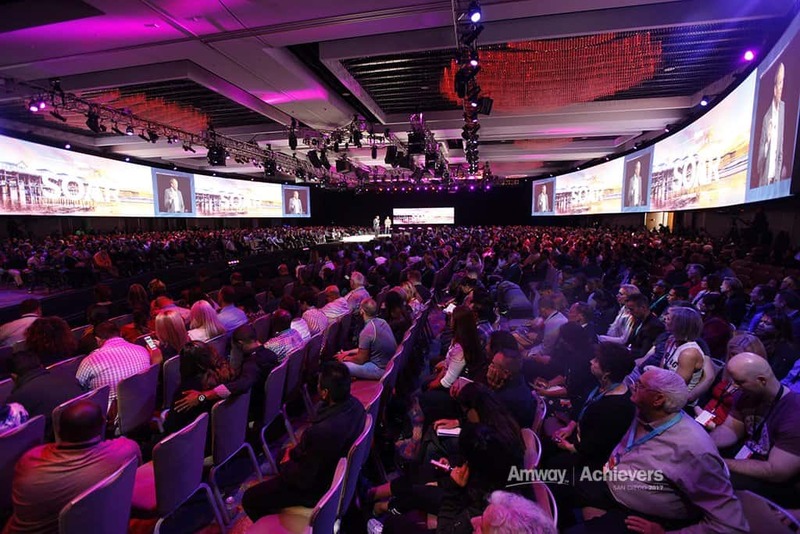 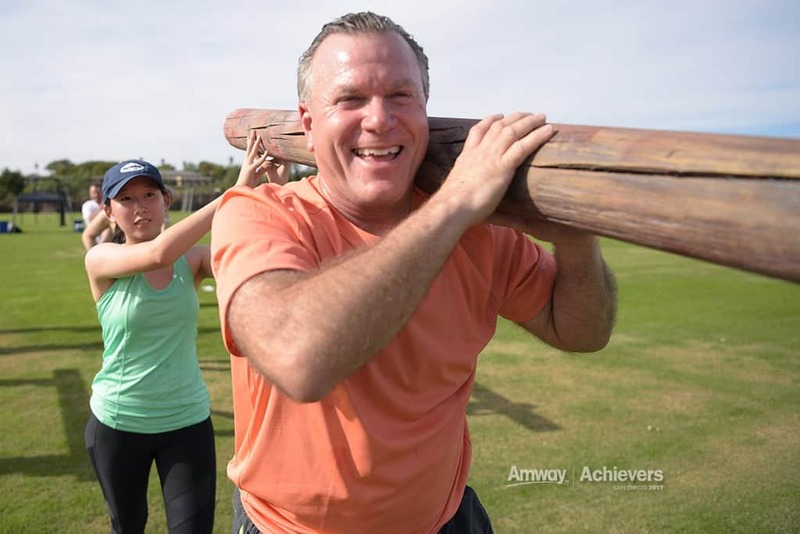 A true incentive program in every sense, the Amway Achievers program was designed to reward top performers, and drive brand passion and loyalty among business owners. 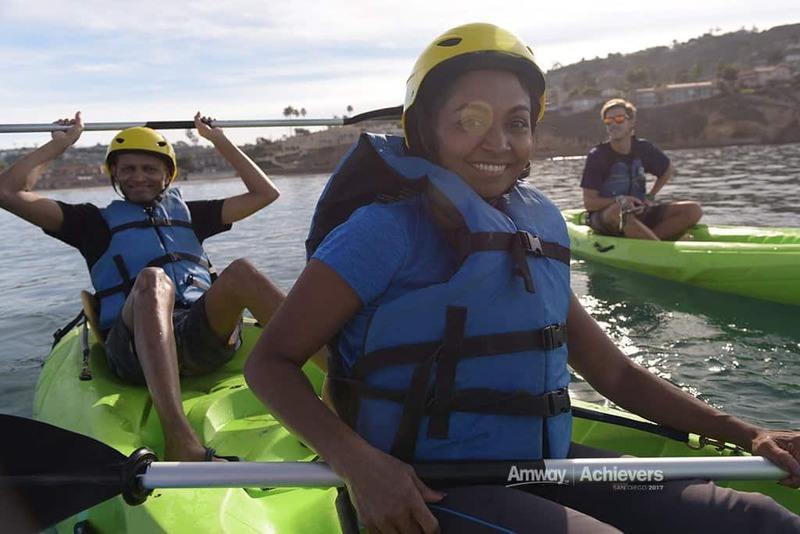 The four-day San Diego program highlighted some of the “greatest hits” America’s Finest City has to offer. 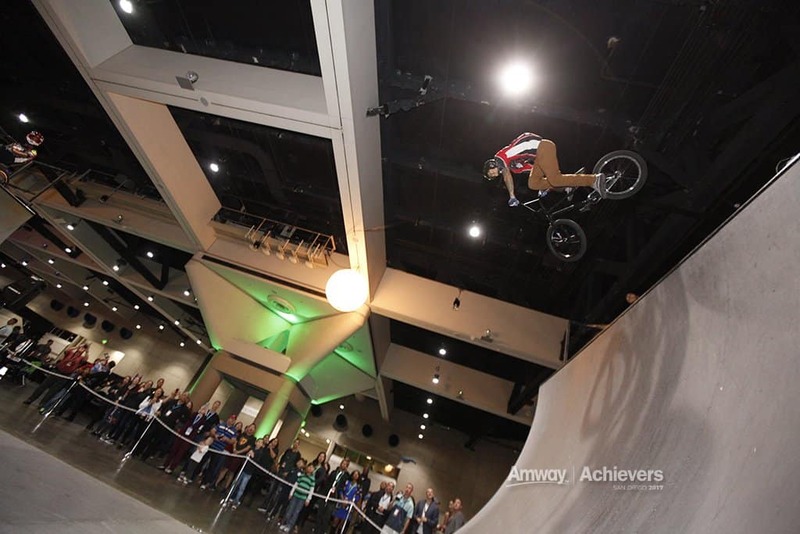 The opening reception represented the “surf and skate life” in San Diego – complete with professional X-Game skateboard and biking champions, sand sculpture artists, magicians and jugglers, carnival games, and ribbon dancers suspended from the ceiling. 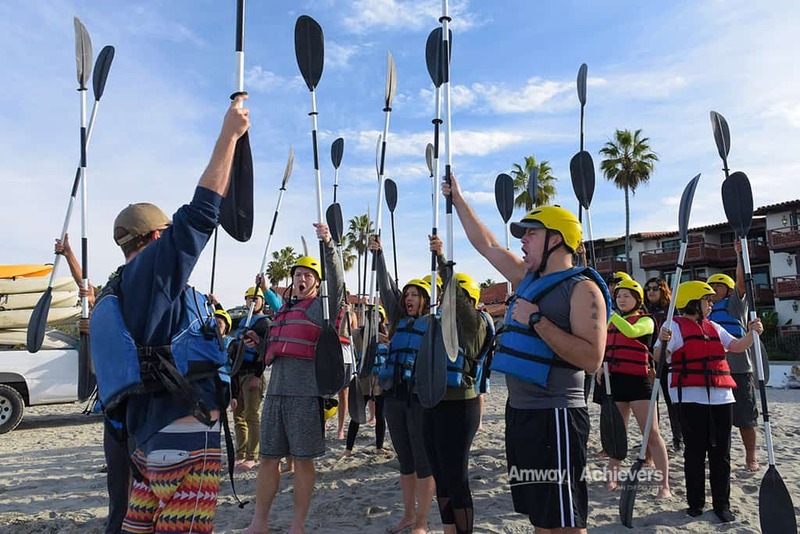 Recreational activities included private kayaking tours along the coast and a Navy SEAL training program with real Navy SEALs! 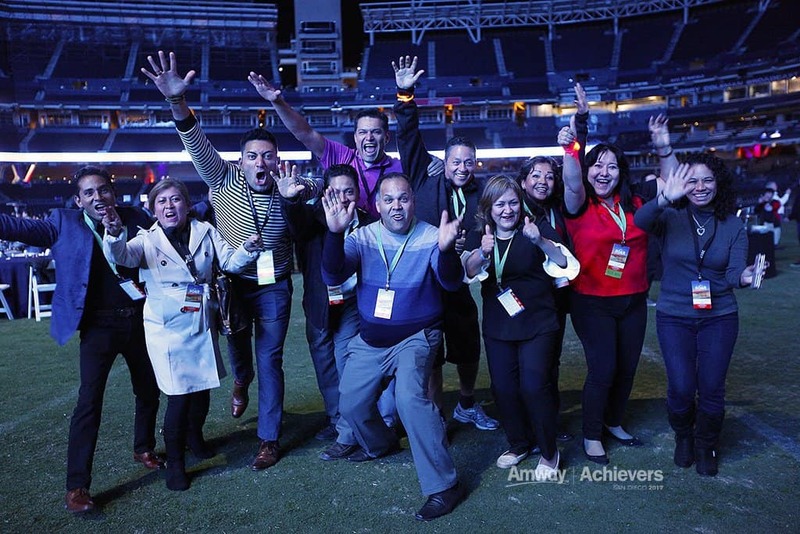 One of the themes of the program was about empowering owners to SOAR to new levels. 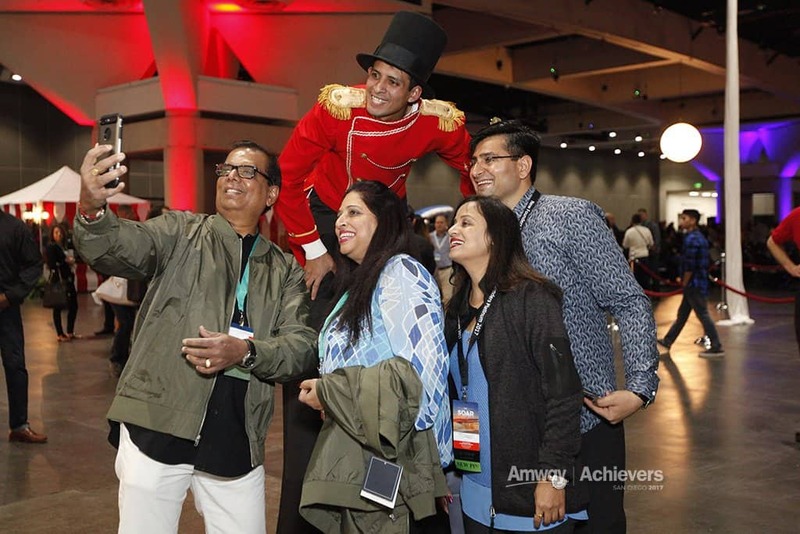 To bring that theme to life, we designed an exclusive evening event in a real working hangar at Marine Corps Air Station Miramar, where participants found themselves surrounded by military aircraft and their pilots. 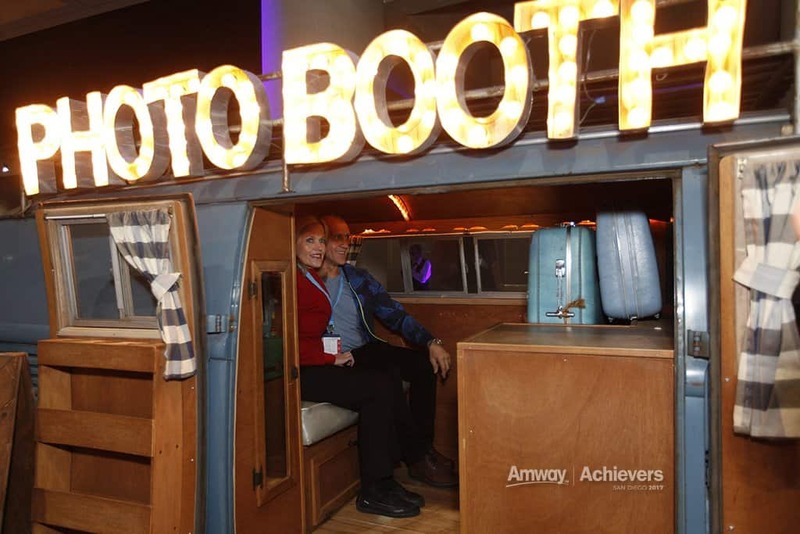 The closing evening – “Dinner in the Dirt” took place at the famous Petco Park. 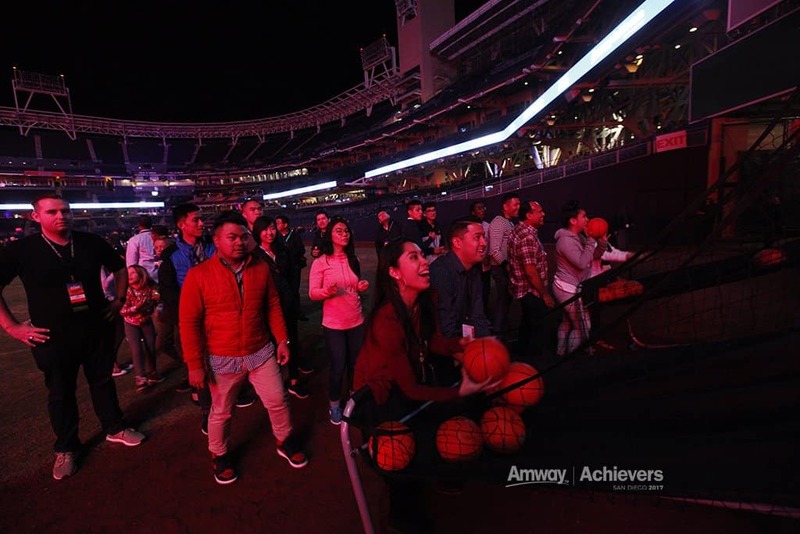 Guests made their way onto the field of the massive baseball stadium to find themselves surrounded by interactive sports activities including basketball, pitching, and classics like air hockey and foosball. 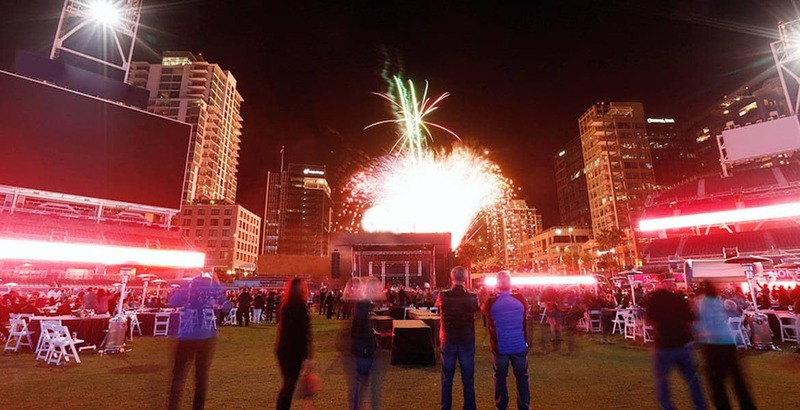 The evening closed with dancing, a killer live band, and a custom fireworks show.